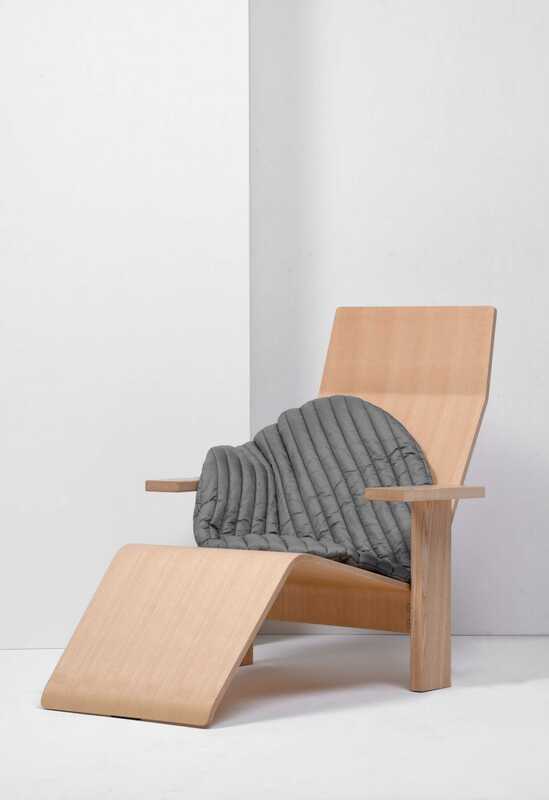 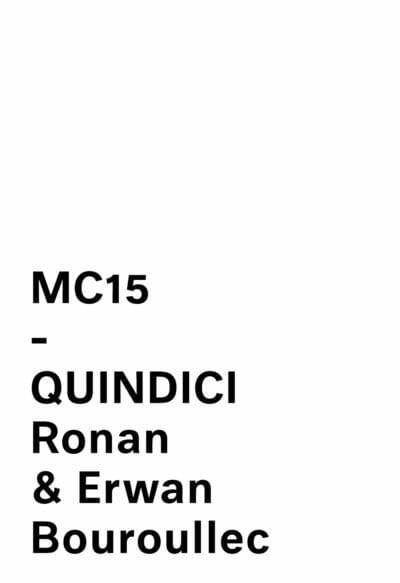 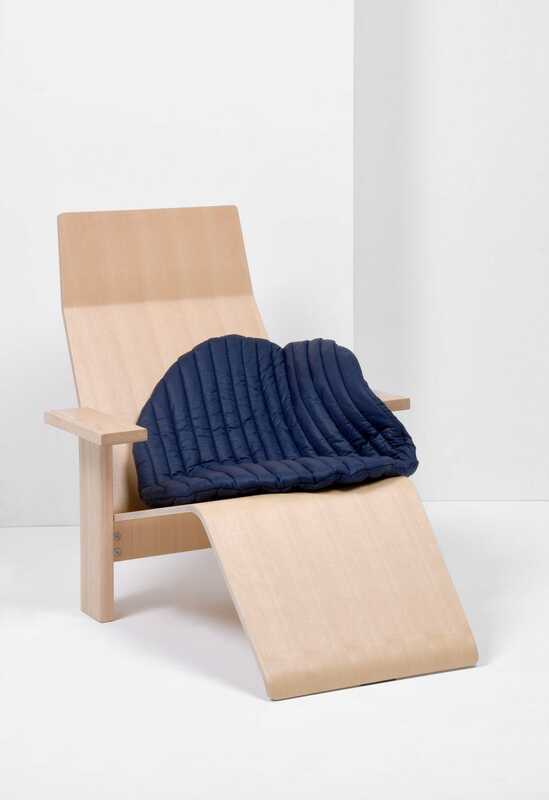 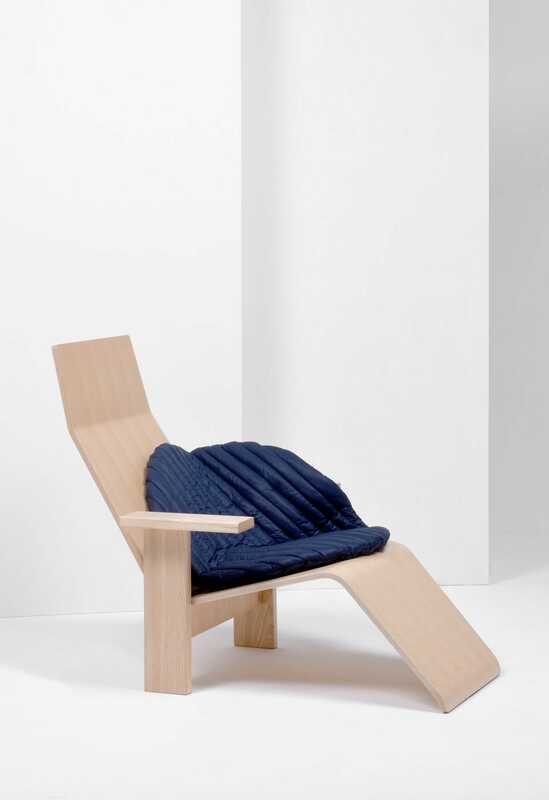 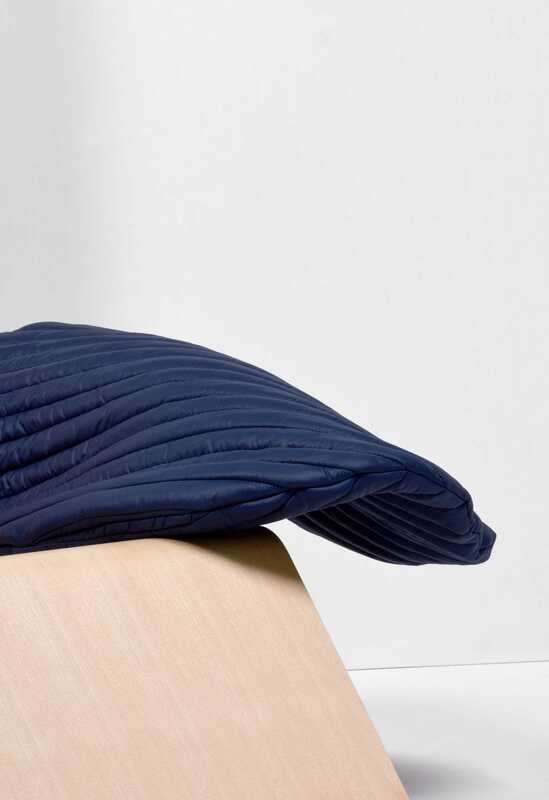 MC15 - Quindici Pillow By Ronan & Erwan Bouroullec For Mattiazzi. 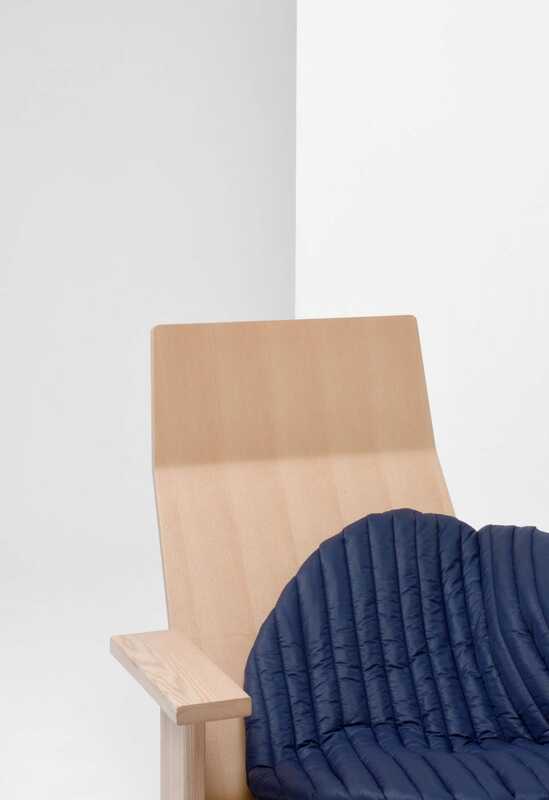 ORIGINALLY DESIGNED BY RONAN AND ERWAN BOUROULLEC FOR THE QUINDICI COLLECTION, THE ARTISTICALLY SHAPED CUSHION GETS A NEW PLACE AS AN ADDITION TO THE MATTIAZZI COLLECTION. 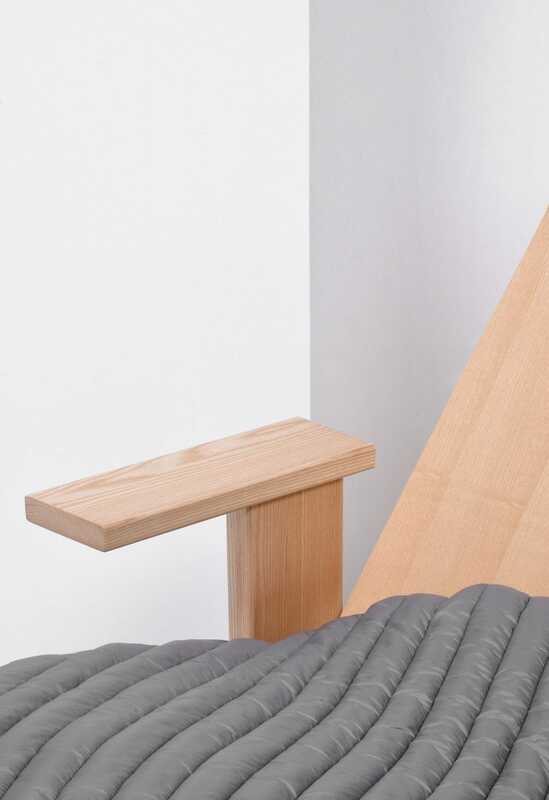 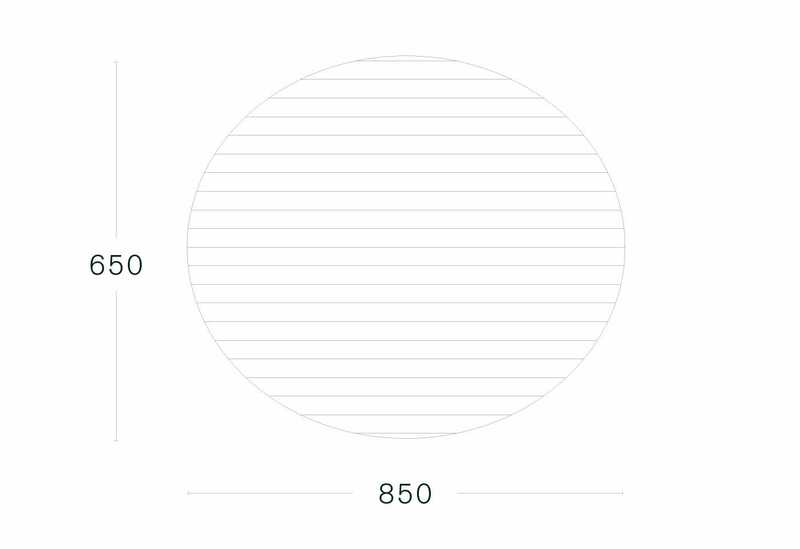 WHETHER AS A SOLITAIRE OR IN COMBINATION WITH OTHER FURNITURE, THE PILLOW BECOMES SOFT AND AIRY ACCESSORY.